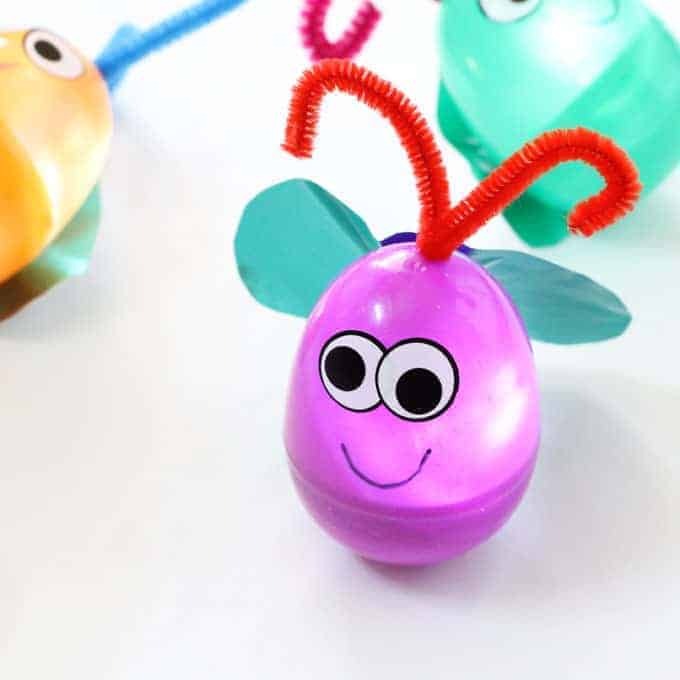 This cute firefly craft from a plastic Easter egg is an awesome summer craft idea for kids. You might be wondering why I only have two pictures of this firefly craft. It’s because I found these photos buried on my computer from several years ago when I used to be the social committee co-chair at my daughter’s school. 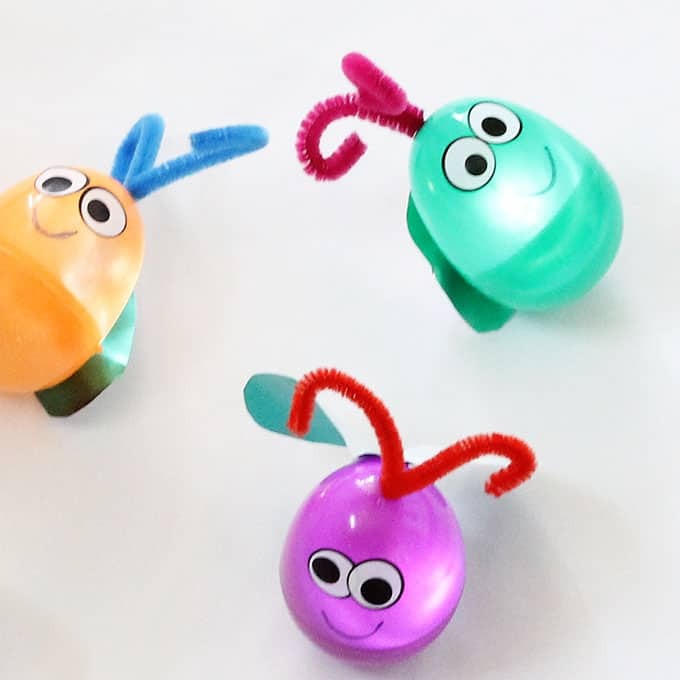 For one of the Spring Fest events I co-hosted, making these little fireflies from Easter eggs was one of our activities. And it was a huge hit! 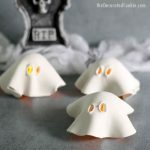 The kids loved making these to bring home. So I’m going to recreate what we did and the supplies we had available for the kids from just these two pictures. 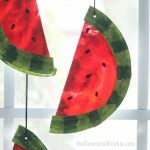 Need more summer craft ideas? These Lego Altoid tin kits are great for traveling this summer. Or have the kids paint some rocks. Or get some beads to make these simple beaded garden stakes. First, prepare the wings. To make things simple, I folded the metallic paper and cut out heart shapes. You may also use a heart cutter if you like, if you have many wings to cut out. 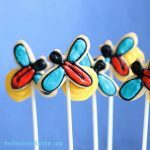 The wings should be about 2-inches across, or any shape and size that fits your eggs. Next, assemble the fireflies. Insert a tea light into the bottom of the egg. 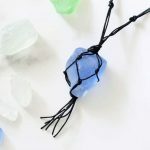 Fold a piece of pipe cleaner about 6-inches long into a “V” shape and insert into the hole at the top of the egg. Curl the ends. 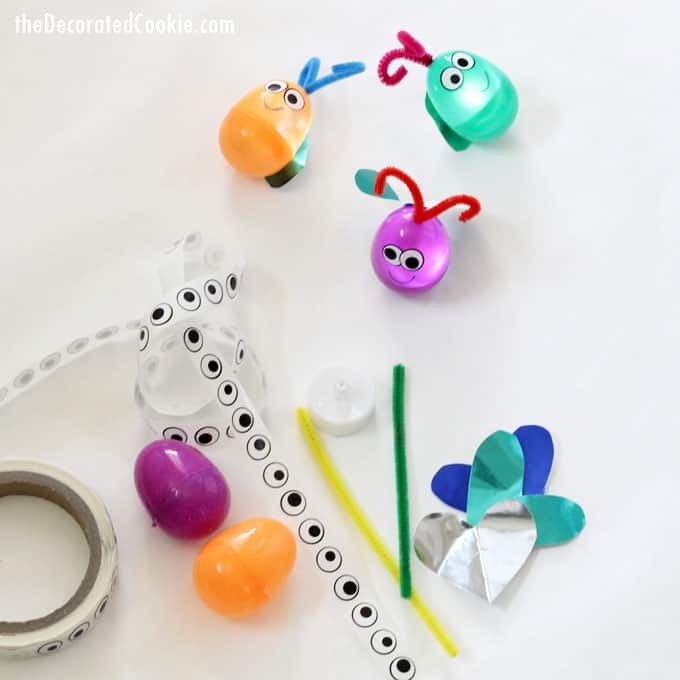 Put the egg together and add googly stickers. 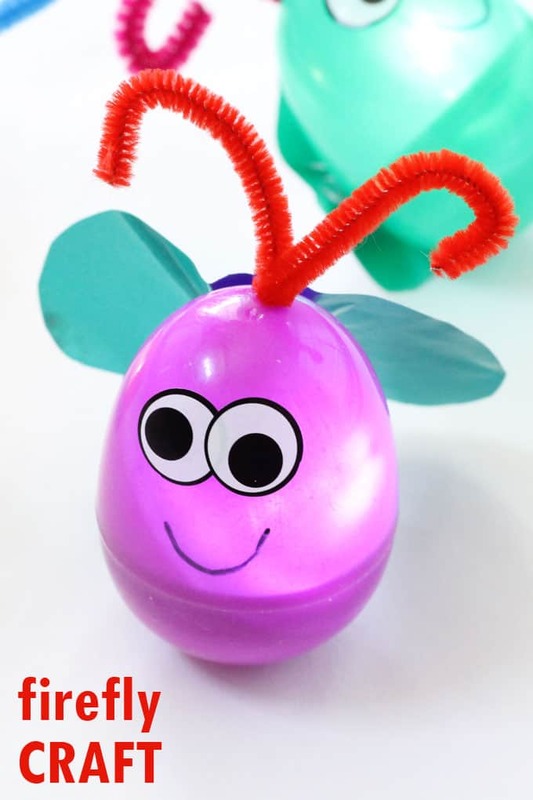 Attach the wings with a glue dot on the upper half of the egg. Use a marker to make the smile. Fold a piece of pipe cleaner about 6-inches long into a "V" shape and insert into the hole at the top of the egg. Curl the ends.